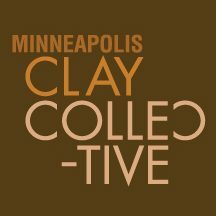 MINNEAPOLIS CLAY COLLECTIVE will host 13 artists for the National Council On Education For The Ceramic Arts. This week long event is free admission and open to the public. 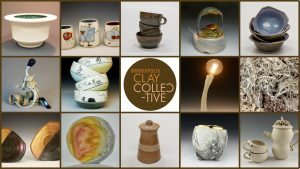 Art from 20+ artists, Drinks, Food, Music, Conversation! We will have a fire in the yard on Friday night and light the grills for a little outdoor cooking. Cinco De Mayo themed open house to showcase our new studio. Like always, we’ll have enormous amounts of handmade art! We’re serving guacamole, queso dip, chips, salsa, ropa vieja, artichoke dip, rice, black beans, brownies, margaritas, cervezas, lime a ritas.